For all of you, who’ve been impacted in any way by hurricane Harvey or Irma, please know that your Mercer family continues to keep you in our thoughts and prayers through this difficult time. As in any family, when one member is hurting the entire family rallies around that member in need to offer their support. 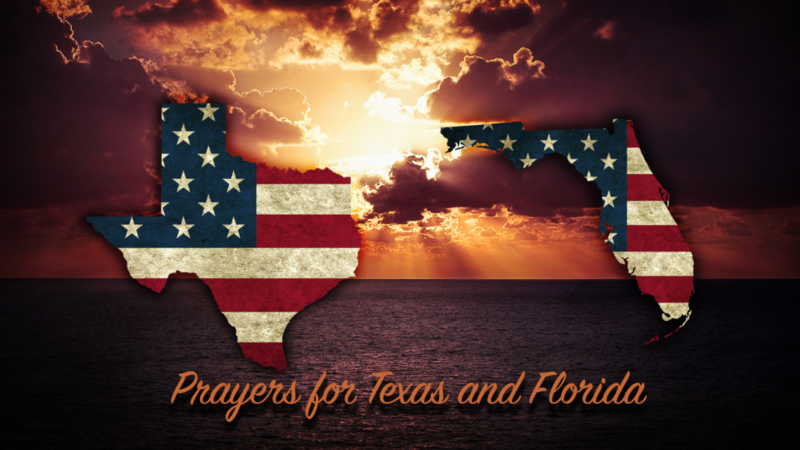 Many have called asking about hurricane relief efforts to help our fellow Americans in need. I recently met with Mike Wilks our Director of Sales to discuss possible future opportunities. Although there is nothing definitive yet, he’s been contacted by some of our biggest customers in our system about need for capacity from Mercer Transportation once the rebuilding efforts begin. We don’t expect these efforts to start immediately due to hurricane Irma continuing its trajectory northward but we do believe rebuilding these impacted communities will last well into next year. These shipments will consist of lumber, drywall, pipe, shingles, generators, etc. On a side note, over the past couple of years there have been many changes and through these changes I’ve personally revamped my managing style over the last six months. I’ve always respected our driver community to the utmost but I’ve truly been humbled by your awesome loyalty and dedication to making Mercer great through your exemplary service as well as your willingness to adjust to changes within our industry. You are truly the best! We’ll keep you updated with any hurricane relief requests as they start to flow in from our customers. Please continue to be safe and thanks again to everyone for all your hard work!